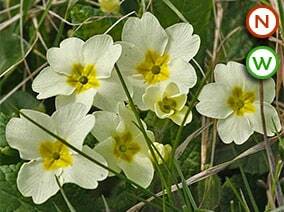 The lovely native Primrose (Primula vulgaris) is a semi-evergreen perennial that flowers earlier than other primulas. 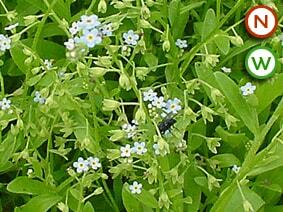 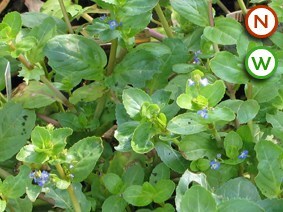 It produces a rosette of light green tongue-shaped leaves and pretty primrose-yellow flowers in March and April. 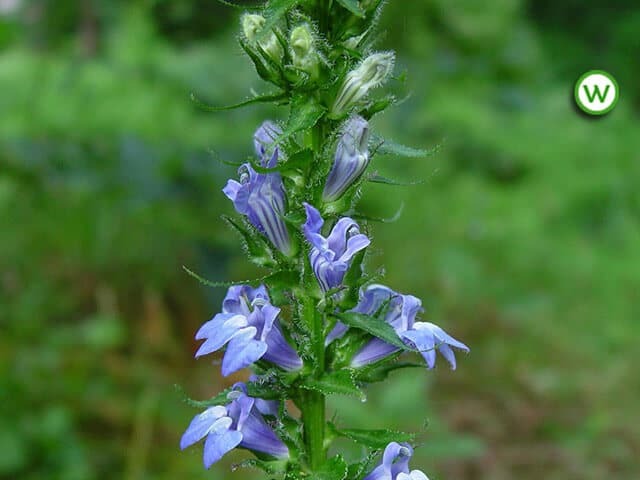 It has been awarded an RHS AGM.